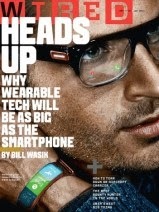 Here's another free magazine subscription. No credit card required. WIRED readers want to know how technology is changing the world, and they're interested in big, relevant ideas, even if those ideas challenge their assumptions - or blow their minds. Stay up-to-date with your complimentary one-year subscription. 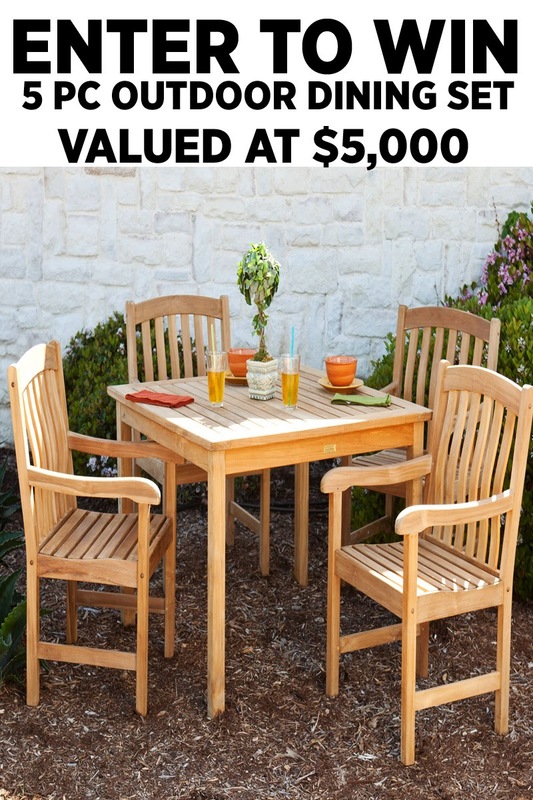 Here's a great giveaway for the summer, a new $5,000 outdoor dining set. Single entry, US residents only. Ends 6/22/14. Good luck. 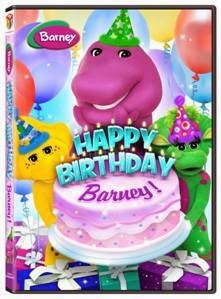 Welcome to Barney's latest adventures, in an all new movie. With summer nearly upon us, he's having a super-dee duper day. He's still celebrating 25 years of love and friendship with the Barney 25 Million Hugs campaign. Help him celebrate by sharing 25 million hugs. 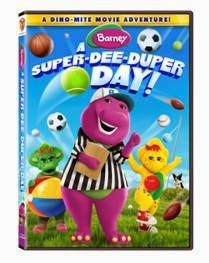 Come and enjoy the all-new Barney: A Super-Dee-Duper Day, available on DVD July 15, 2014 from Lionsgate and HIT Entertainment. The 15th of July is also the end date for our giveaway. While I typically post about free photo deals at Walgreens, here's one that CVS is running. You can grab an 8x10 photo collage for free, through 6/14/14. Give dad a special present for his big day. They also have offers for other products that are not free, but discounted. Here's an interesting product that you might never have heard of but the instant you do, you think "I wish I had thought of that." Read on the for review and giveaway. The giveaway is open to US/CAN residents and runs through 6/26. There will be three winners. What if you could combine ice and compression therapy? Could you do more? Recover more quickly? Well, you can wrap what aches in a Dr. Cool Recovery-On-The-Go Wrap. Dr. Cool is the ONLY product to combine ice and compression in one flexible wrap. Dr. Cool wraps can be used dry as a compression wrap to support and protect various body parts during activities, or frozen to combine cold and compression to reduce swelling and speed recovery mid or post-activity. To use Dr. Cool wraps as a cold compress, simply wet the wrap then roll and freeze it; Coolcore’s patented material will keep the fabric colder, longer. Nominate someone to receive one of 100 grants of $1,000 and you will receive a coupon for a free Jolly Time popcorn. You'll need to write an essay, post a picture, and share a video. Looking to keep up with the laundry better? Your prayers have been answered, provided what you need to be cleaned can be cleaned with Woolite. Here's your chance to get a Woolite Everyday sample prize pack. Enter before the end of 6/24. Good luck. In case you missed winning the last Epiphanie camera bag, here's another one up for grabs. Winner's choice of bags. These are huge and great for carrying camera or laptop or your latest tech device. Be sure to enter before the end of 6/24/2014. US only entrants. Good luck. Summertime is travel time and if you have camera's, laptops, eReaders, Tablets, smartphones, lenses, wallets and more you need a great place to stow them and an easy way to tote them along while keeping a great looking style. Meet Epiphanie Bags, the most fashion-forward, stylish way to carry your tech for MEN and WOMEN. From the great hardware to the many pockets, closures and adjustable compartments, these bags will have your technology comfortably and safely able to be transported. Want to learn all about the Brooklyn BackPack featured on Dana Vento's Blog? Check it out and learn her Top 10 Reasons for crushin' on Epiphanie Bags. 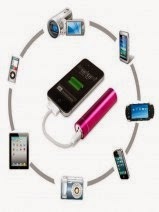 The folks over at Mercury Magazine are giving away a free powerbank charger. I can't tell how many mAh (milliamp hours) it stores, but if you're looking for a small, lightweight powerbank that just happens to be free... Grab one quick. The price can't be beat and no credit card required. Charge your portable electronic devices on the move without the need for an outlet with this convenient, easy to carry Power Bank Charger. Do you like playing games with your family? 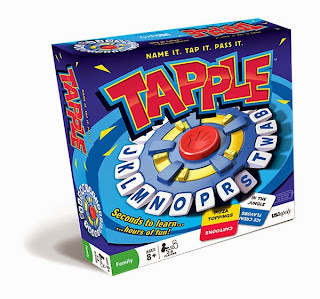 Here is a new one that is quick, easy, fun, and, most importantly, playable by all ages. It is called Tapple and it is from USAopoly. The quick description is a game of categories, where you pick a card with a category, and then go around the table naming items in that category. The twist, you can only use each letter of the alphabet once. The last person standing, or more typically sitting, wins. What's in your emergency prepper stash? Here's a cooking platform you can add for just such an occasion. Want to win? You must be continental US based and enter before the end of 6/25. Good luck. Stove In A Can is a portable, self-contained cooking platform that provides a week's worth of cooking. Virtually anything that can be cooked on a regular stove can be cooked on a Stove In A Can. Enter to win your own Stove in a Can via the Giveaway Tool below. Must be 18 or older. I don't usually sign up to help promote giveaways for women's clothing but I thought I'd actually look good in this thing. Just kidding. I'm helping promote because of the $150 Amazon gift card side of the prize that I think you'll like. This is US only still and you have until 6/26 to enter. ModKini is a brand new, patent pending swimwear attachment that transforms a bikini into a tankini in just minutes. With ModKini, a woman can customize her swimsuit for a better fit, more coverage, flexibility, different styles, and options. 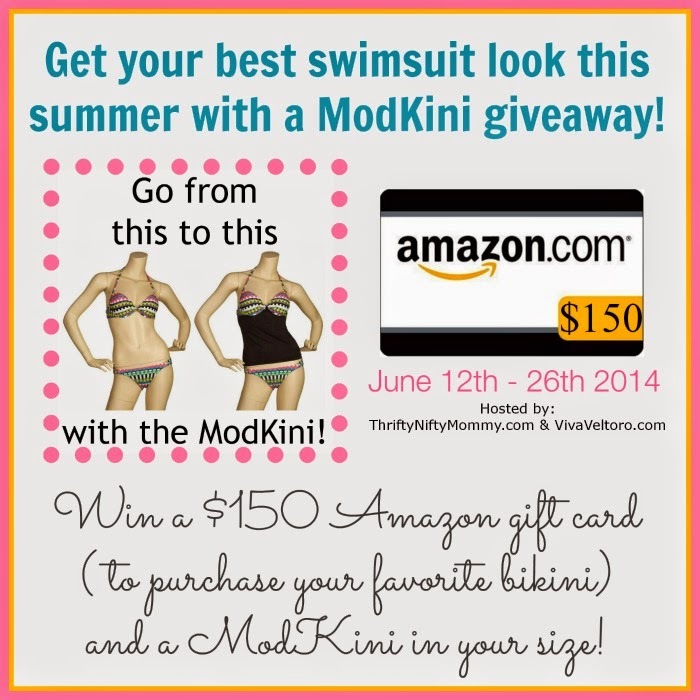 The ModKini is easy to attach and detach, allowing you to use it with all of your bikinis. 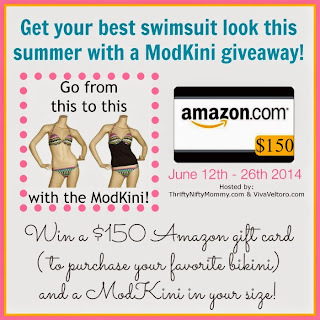 This summer, let the ModKini help you feel more comfortable for the swimsuit season! Are you a member at BJ's? 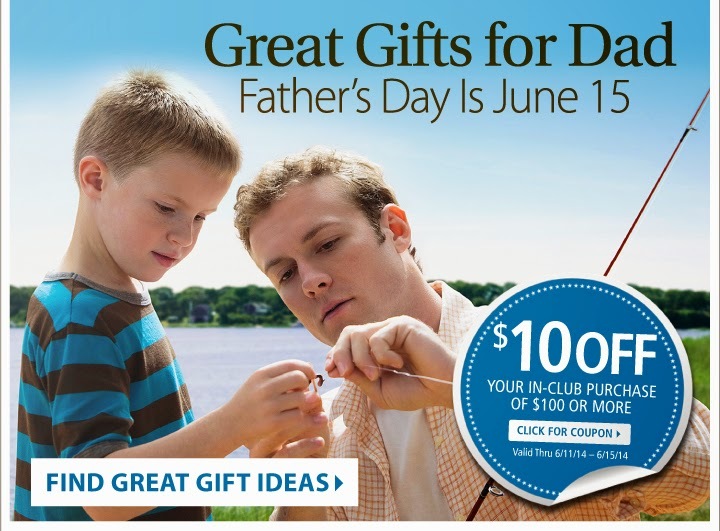 They have a special coupon available for Father's Day offering $10 off a $100+ purchase that is valid from 6/11/14 - 6/15/14. 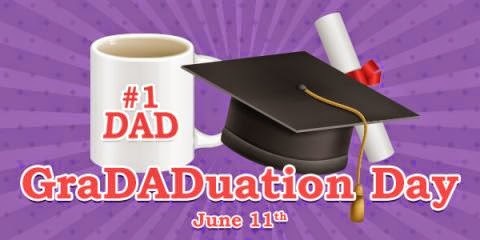 Swagbucks is making this week even better with their GraDADuation Day Swag Code Extravaganza! A Swag Code Extravaganza is when Swagbucks.com releases multiple Swag Codes a day, and to make things more interesting, they also have games and other fun on their social media pages and on their official blog. Starting 7am PT to 6pm PT (10am ET - 9pm ET), you can get up to 35 SB in Swag Codes alone! Plus, make sure you take advantage of getting extra SB: by participating in their 3rd Annual Dads vs Grads Team Challenge, each Swag Code you redeem contributes 1 point to your team. The Team Challenge is a fun way to get even more SB, and all you have to do to get your bonus Swag Bucks is join the Challenge and contribute at least 1 point to your team. So help yourself to a Swag Code (or several!) on Wednesday, and for each one, you'll also help your team & win bonus SB for yourself! That's a win-win situation! 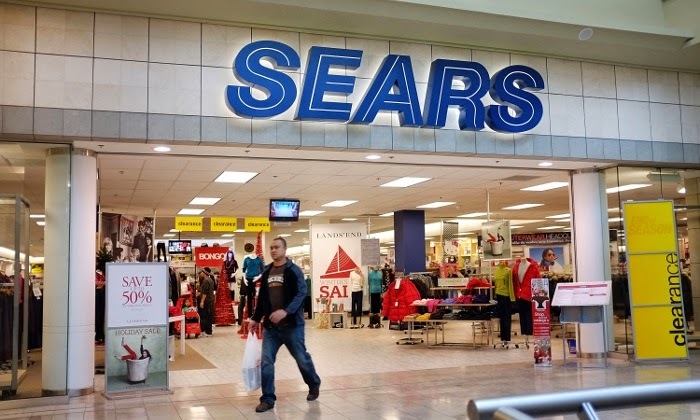 Check out the latest Groupon for $10 off $20 worth of Apparel, Footwear, Home, and Jewelry Products at Sears. Deal is available for 11 more days (or they sell out). Here we have an interesting little giveaway coming up at the end of the month. For now, sign up and help promote Signups close 6/21 and you'll get a free link. See you there. Welcome to our next giveaway. 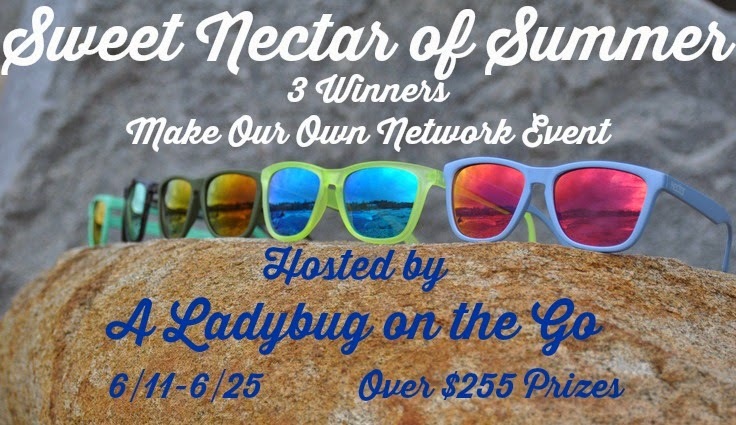 This time with three winners, each getting 2 pair of sunglasses and some other goodies. Continental US only for entries, and you have through 6/25 to enter. Good luck. Enter for a chance to win $300 worth of Nutri Dent Edible Dental Chews for your dog! Entries must be received by June 30th, 3 winners will be announced on July 1st, 2014. • Clinically Proven Better Than Brushing! In clinical tests Nutri Dent reduces bad breath and tartar build-up more than weekly brushing. 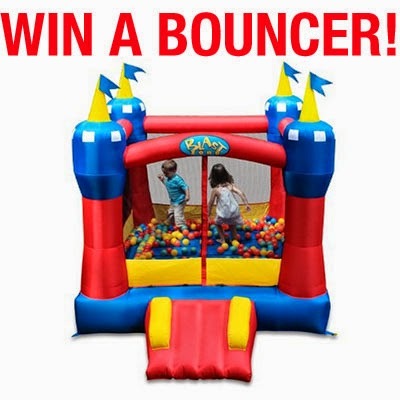 Check out our second bounce house giveaway starting today. Thanks for Blast Zone for offering up yet another bounce house for a prize. Don't miss out on this one. Winner will be chosen randomly on 6/25 and notified via email. Winner will have 48 hours to claim their prize or another winner will be chosen. This sweepstakes is in no way sponsored or endorsed by Facebook, Twitter, Pinterest, Instagram or Google+. Sponsored by and prize fulfillment handled by Blast Zone. We have a couple of bounce house / water slide giveaways starting tonight. Be sure to check them both out if interested in winning. This one runs through 6/30 and is open to US and Canadian residents (less Quebec). Good luck. 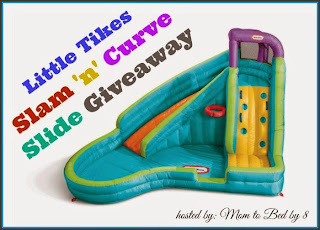 Please take a moment to read Mom to Bed by 8's Little Tikes Slam 'n' Curve Slide review and see how this single waterpark changed her #summerdreams! Special thank you to our supporting co-host bloggers: Summer That, Finger Click Saver, The Chirping Moms, Our Piece of Earth, Memoirs of a Clueless Woman, Nest Full of New and The Deal Match Maker. The Slam 'n' Curve Slide is the perfect backyard inflatable water slide! This amazing water slide by Little Tikes features a climbing wall, curved slide and large wading pool area. It is large enough for multiple children to use at once, but folds compactly for easy storage. Woot! Simple giveaway here. Just cash for a prize. $100 via PayPal. We're even open in Canada this time, too. Be sure to get your chances in before 6/30. Do you want to win? Good luck. 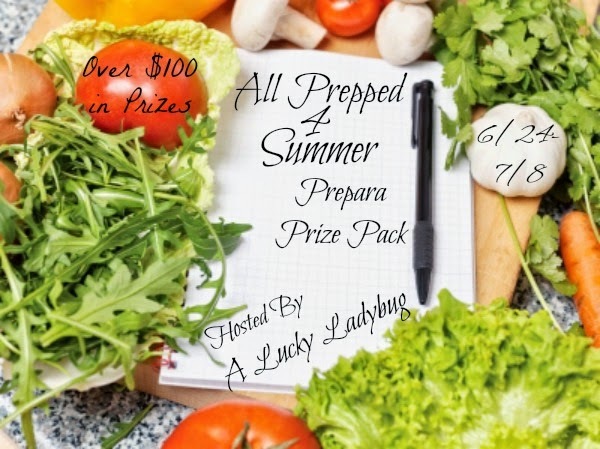 Welcome to Mama Foster's Summer Cash Giveaway hosted by Mama Foster with Co-Hosts A Madison Mom, Femme Fitale Fit Club Apparel, Barbaras Beat Blog, and The Body Workout. You have until 6/30 to enter! Giveaway runs 6/9 to 6/30 at 11:59pm EST. Open to US and Canada Residents Only. Good luck! A little while back, we did a giveaway and review of the Academy of Country Music ZinePak. A new ZinePak is coming out this week for the movie How to Train Your Dragon 2. 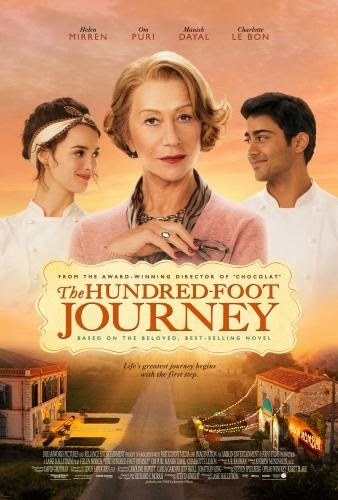 The release date is 6/10. The giveaway runs through 6/17. 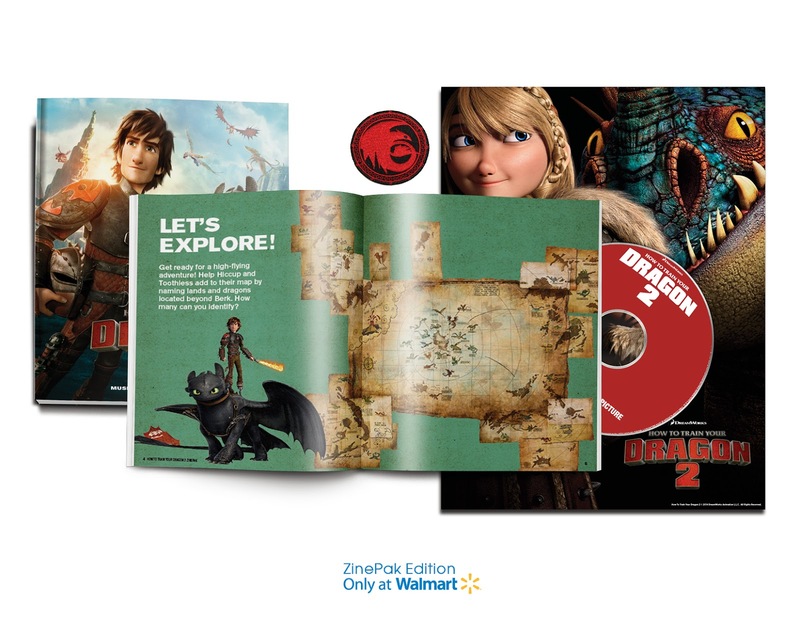 The How To Train Your Dragon 2 ZinePak, featuring music from the motion picture, includes a 19-track CD, a 64-page magazine including a dragon field guide, games, and activities PLUS a collectible Dragon Insignia Patch and posters. This limited-edition collectible is available only at Walmart while supplies last, and costs only $10. With Father's Day nearly upon us we have a giveaway just for him, or me. Does a man in your life shave with a razor? Here's a shaving soap up for grabs that helps sooth the skin after a razor comes through and takes off the hair/whiskers. Enter through 6/23. Continental US only. Good luck. Bebe Lush has added luxurious shea, cocoa and mango butters for extra goodness and thick, rich and slick lather. They scented their soap with an amazing combination of essential oils, and colored it with natural cocoa powder. Free of all synthetic fragrances, dyes and preservatives, you never have to worry about what chemicals will do to your delicate skin. Download a $3 off $15 coupon from CVS. Expires 6/30/14. I participated in a campaign on behalf of Dad Central Consulting for The Calling Wines. I received a product sample and promotional item as a thank you for participating. I'm a big wine fan. 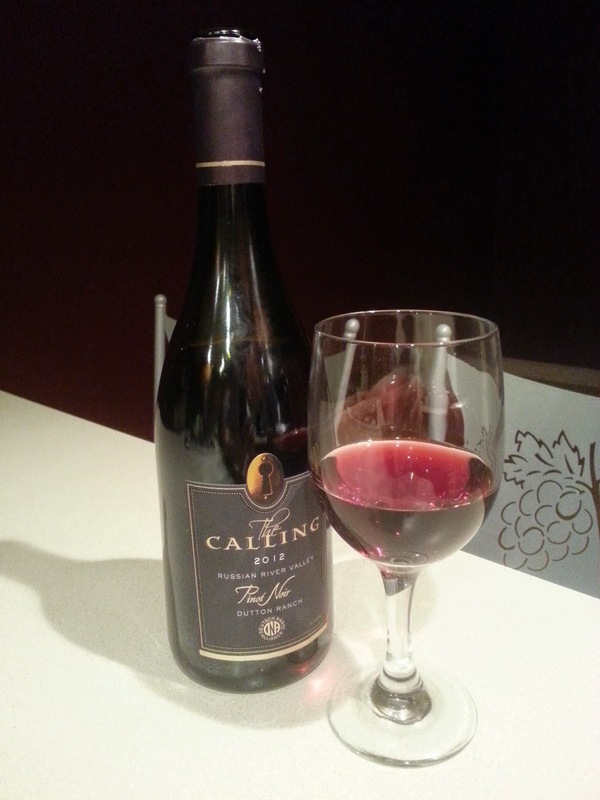 It was hard to pass up the opportunity to review a bottle of wine from The Calling Wines, especially since so few wineries can ship wine into Massachusetts. I'm also big into following NFL football. The fact that announcer Jim Nantz is involved with the label, with wine industry expert Peter Deutsch, made it even more interesting. The success of both Jim and Peter can be attributed to their father's encouragement to follow their callings in life, hence the name of their wine. With Father's Day coming, what more reason could you want in finding this new vintage worthy of gifting on such a big day. Have you won lots of jewelry in different giveaways? Or do you just own a bunch that just isn't organized very well? Here's a chance to win something that will help with the organization. Open only for a week, US residents have until 6/15 to enter to win. Good luck. This door/wall organizer is attractive enough to hang on a bedroom wall, inside a closet or hang over any door. This organizer includes two over door brackets and two wall mounts and a removable plastic tray with six compartments. It is the last month for the monthly Sealy Mattress mattress giveaway. You have until 6/23 to enter to win.